To find true health we believe the mind as well as the body has to be nurtured. Our therapies have been carefully selected to ensure the mind, body and soul are supported and fulfilled, with our practitioners working as a team with you at the very centre of it. To book a session with one of our therapists, simply book now or call us on 01590 670955. If you need to cancel an appointment please give 24 hours’ notice to avoid being charged. 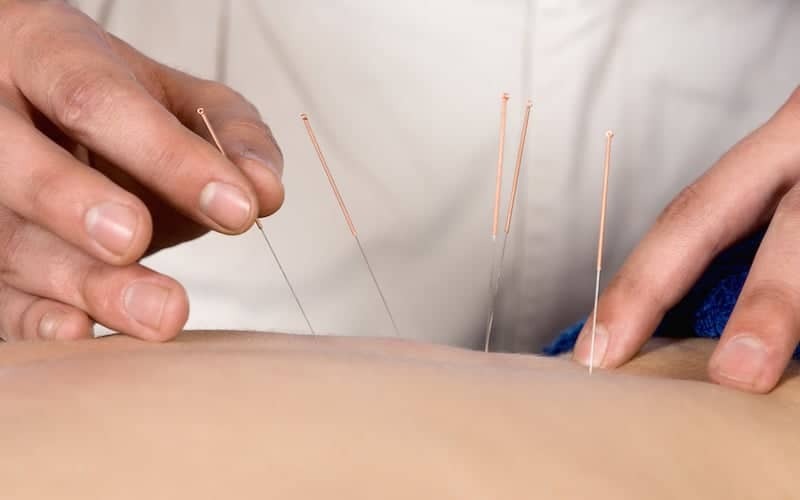 Acupuncture is a traditional Chinese medicine practised for thousands of years in China and other Eastern countries. Since making its way west it has quickly become one of the fastest-growing alternative therapies and is often used to complement and enhance the benefits of conventional medicine. 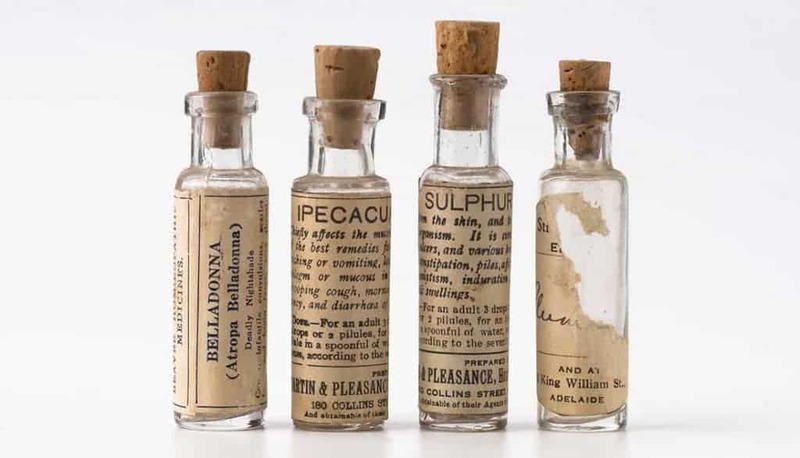 Homoeopathy has been a successful complementary healthcare system for over 200 years. The philosophy behind it is that by restoring the balance of our body, mind and emotions we can achieve good health and well-being. It is all about kick-starting or stimulating the body’s own in-built ability to heal itself. The Neurological Integration System (NIS) works on the principle that the brain is the key to the body functioning at its best. This treatment is all about switching on dormant circuits, that should, when they are awake, be assisting your brain to control your numerous body systems. 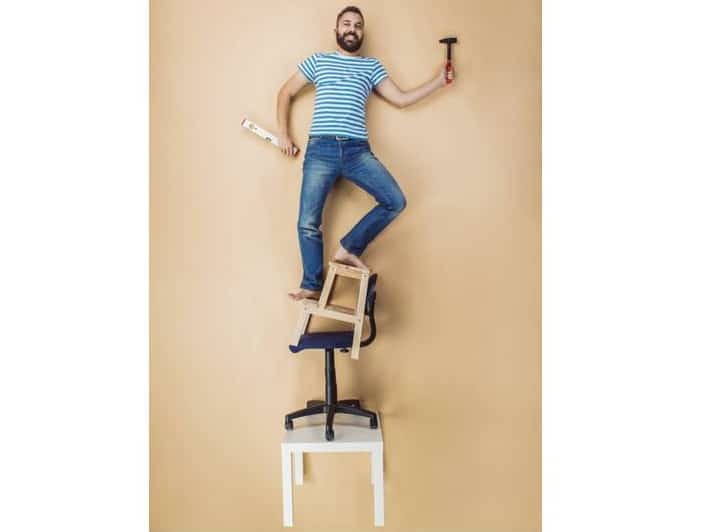 Every day is for our bodies a physical (and emotional) balancing act, and (like the man in our picture) sometimes maintaining that balance can be pretty precarious. Various events throughout our lives take us, often unwittingly, beyond our limits – in effect we ‘blow some fuses’. Once several of these circuits within the body are functioning below par, symptoms start to manifest. Polarity therapy is an alternative treatment developed by Dr Randolph Stone. 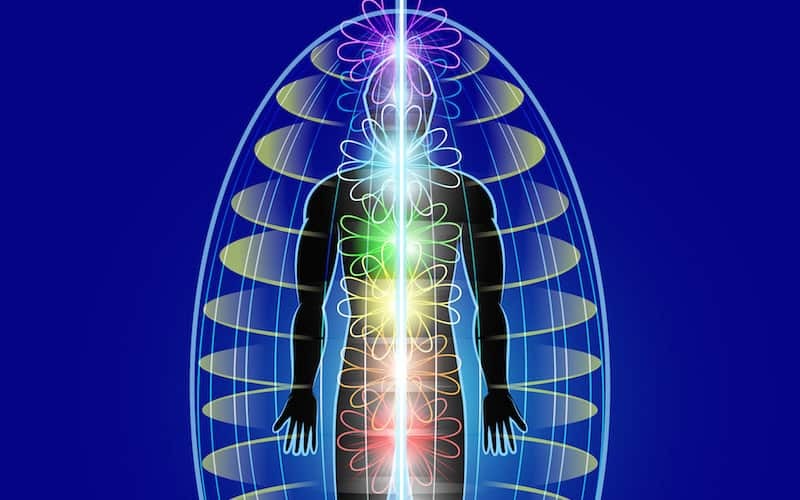 Polarity simply means helping you to be at the peak of your energy, the peak of your mental clarity and peak of your physical health, as well as the peak of your connection to your soul, by enhancing all the power that you already have stored within you. Reflexology is the ancient art of activating the healing powers of the body via gentle pressures to the feet. It induces deep relaxation, improves circulation and balances the body. 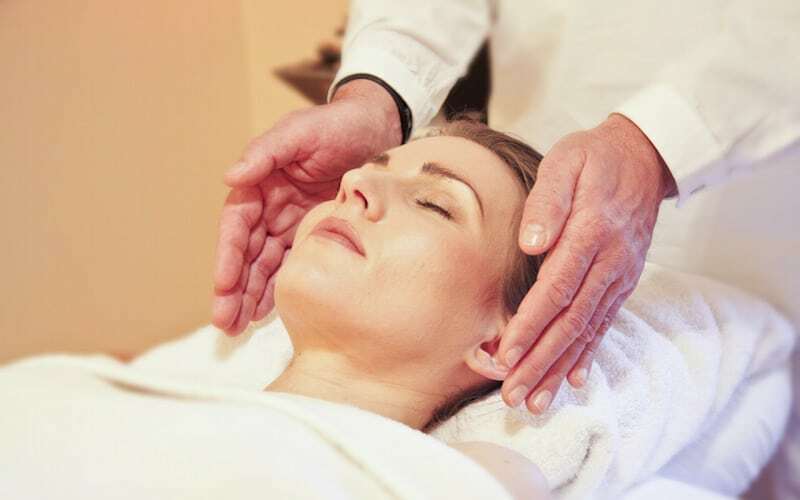 Reiki is a gentle yet powerful healing system that works holistically on every level to balance, heal and harmonise you – physically, emotionally, mentally and spiritually. The Japanese word reiki loosely translates as ‘universe-directed life force energy’, with the practitioner using spiritual energy to activate your own natural healing processes. 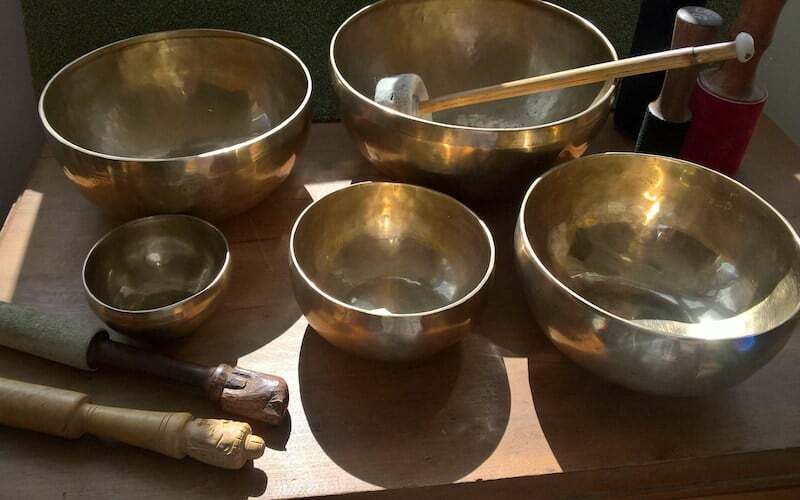 In a sound therapy session we discuss how your life/health issues affect you within the body – physically, mentally, emotionally and, for some, on a spiritual level. You do not need to tell me everything about your problems, just describe the effect they have.